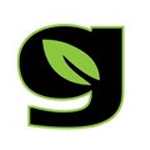 Greenside is a medical marijuana collective that opened doors in 2010. 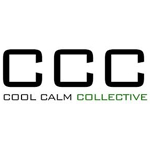 They work with individual patients to find the cannabis product that best fits their needs. 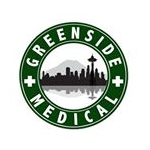 Greenside Medical carries 50-80 strains at any given time. 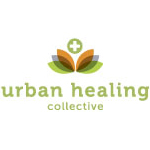 They make a point to carry bubble hash, kief, tinctures, and topicals as well. In what was a collaboration with Ettalew’s, Greenside took 3rd place at the 2013 US Cannabis Cup in Seattle. Green Light Alternative is a medical cannabis delivery service that serves the Marin and Sonoma Counties of Northern California. They provide patients with a wide variety of hydroponically-grown cannabis flowers, as well as edibles, concentrates, and pre-rolls.